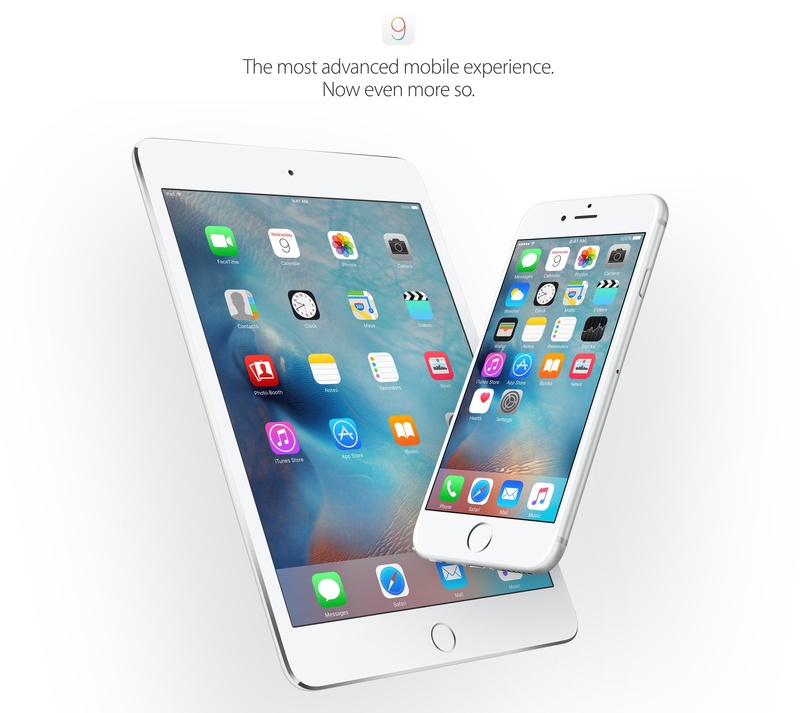 Today, Wednesday, September 16, Apple released the iOS 9 software update for the iPhone, iPod touch and iPad. Provided free of charge, iOS 9 is compatible with the fifth and sixth-generation iPod touch and with any iPhone and iPad model from the iPhone 4s and iPad 2 onward, respectively. Needless to say, folks who are jailbroken and want to keep your jailbreak are advised to stay away from iOS 9 for the time being. To upgrade your iPhone, iPod touch or iPad to iOS 9 over-the-air, choose General > Software Update in the Settings app. If you wish, you can also perform an upgrade through iTunes: just connect your device via USB to a Mac or Windows PC running iTunes and select Check for Update. 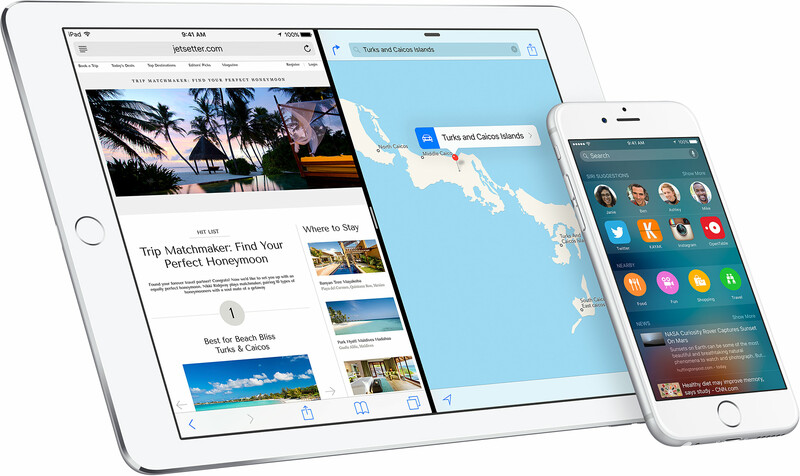 The iOS 9 software update itself requires 1.3 gigabytes of free storage space to install. By comparison, iOS 8 needs 4.58 gigabytes of free storage space to install. 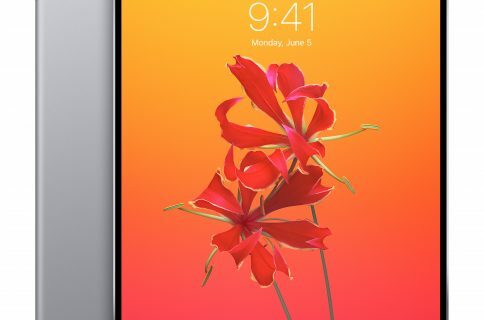 iOS 9 doesn’t focus as much on new features as it does on the plumbing work, which makes your iOS gadgets run faster, be more responsive and consume less battery. For instance, Proactive features have been implemented in various places . Proactive takes advantage of your personal data residing on your phone in order to anticipate what you need before you even search for it, offering useful content suggestions in apps and when you bring up Spotlight search. Speaking of which, apps can now expose their own content in Spotlight and the feature now suggests stuff like relevant people and places, apps, local news that’s trending where you are and more. Siri in iOS 9 now lets you search a wider range of topics, she understands what you say more accurately and delivers results faster. Apple Maps now includes a Nearby feature and adds public transit directions in select cities. iOS 9 adds a bunch of productivity shortcuts to Apple’s stock QuickType keyboard and lets you use the virtual keyboard as a touchpad of sorts for precise cursor positioning. iOS 9 especially boost productive on the iPad. On iPads, you can swipe from the right screen edge to bring up a second app without leaving the one you’re in. And on the iPad Air 2, iPad mini 4 and iPad Pro you can run two full apps in a tremendously useful side-by-side view. And while using FaceTime or watching a video, you can now press the Home button and your video screen scales down to a corner of your display, while you do something else. 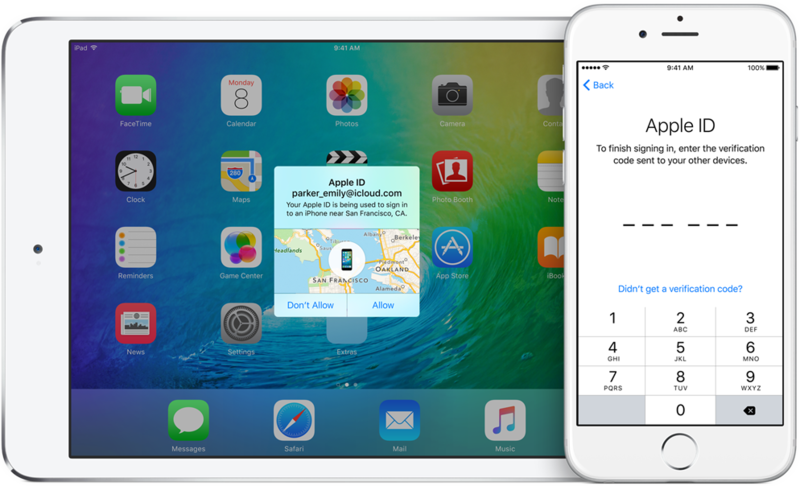 iOS 9 even improves your security with stronger, 6-digit passcodes and enhanced built-in support for two-factor Apple ID authentication. Last but not least, iOS 9 also gives your iPhone up to an hour of additional run time before charging. And with App Thinning, updates and App Store apps are now smaller and optimized for your device model. It’s worth mentioning that iOS 9 adds four new non-removable stock apps to your Home screen: News, Find My iPhone, Find My Friends and iCloud Drive. In addition to releasing iOS 9, Apple also put in effect new iCloud pricing. Starting today, you get an additional 30 GB for $0.99 per month as the entry-level tier now maxes out at fifty gigabytes of cloud storage. The 500GB tier has been removed and the remaining 200GB and 1TB tiers have been slashed to $2.99 and $9.99 per month, respectively. International iCloud pricing is available in Apple’s support document. 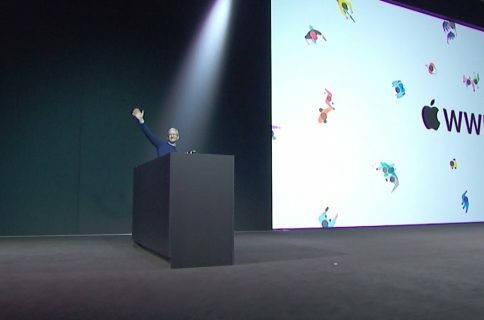 Are you on the fence of upgrading to iOS 9 or will you be jumping on Apple’s latest and greatest operating system later today?